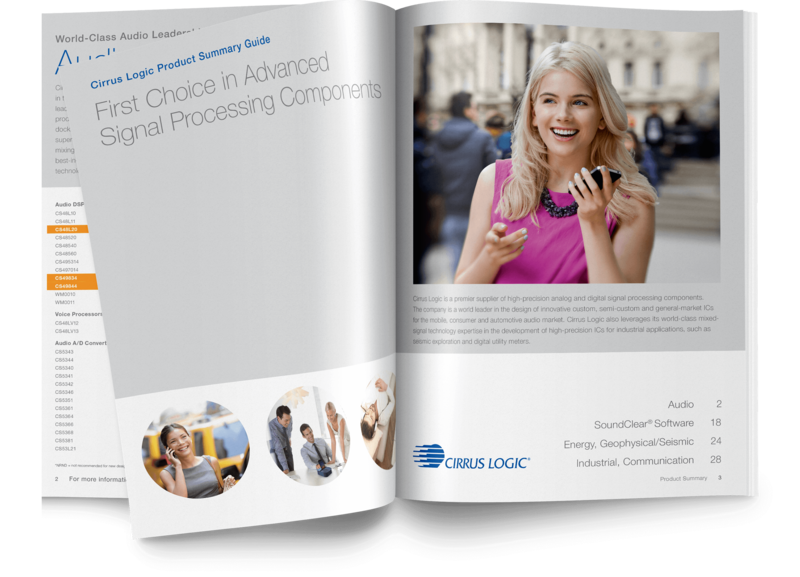 Cirrus Logic is a premier supplier of high-precision analog and digital signal processing components. 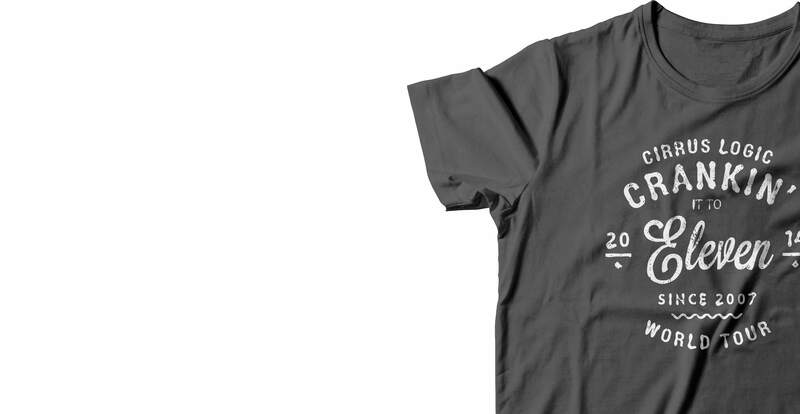 We were tasked with updating a well-established brand logo through a progression of the original design. 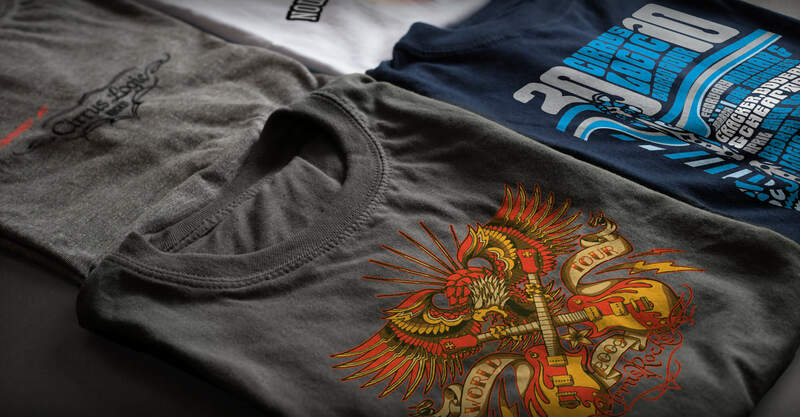 For almost 20 years now, our team has supported Cirrus Logic with collateral design and special projects. 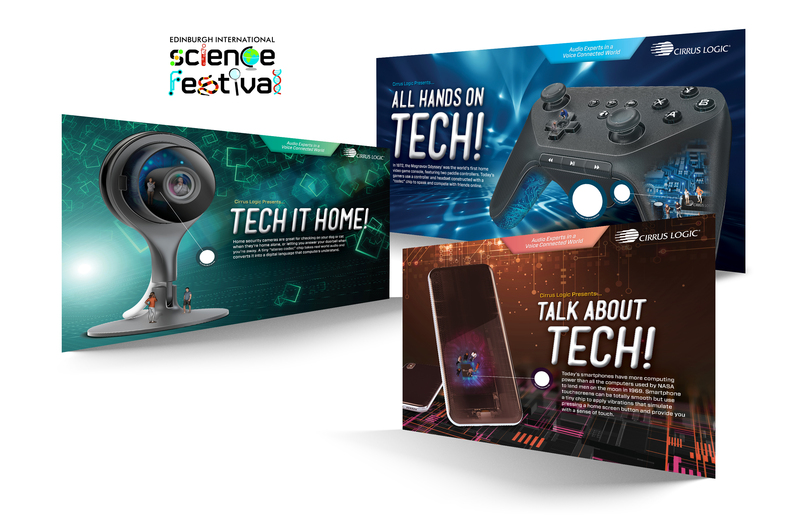 Since 2016, Texas Creative has managed the concepts and artwork for Cirrus’ presence at the Edinburgh International Science Festival, held annually in Scotland. The two-week festival includes hands-on activities and workshops, interactive exhibitions, and speakers from around the globe. Cirrus’ partnership includes large wall graphics throughout one of the festival’s 29 venues. 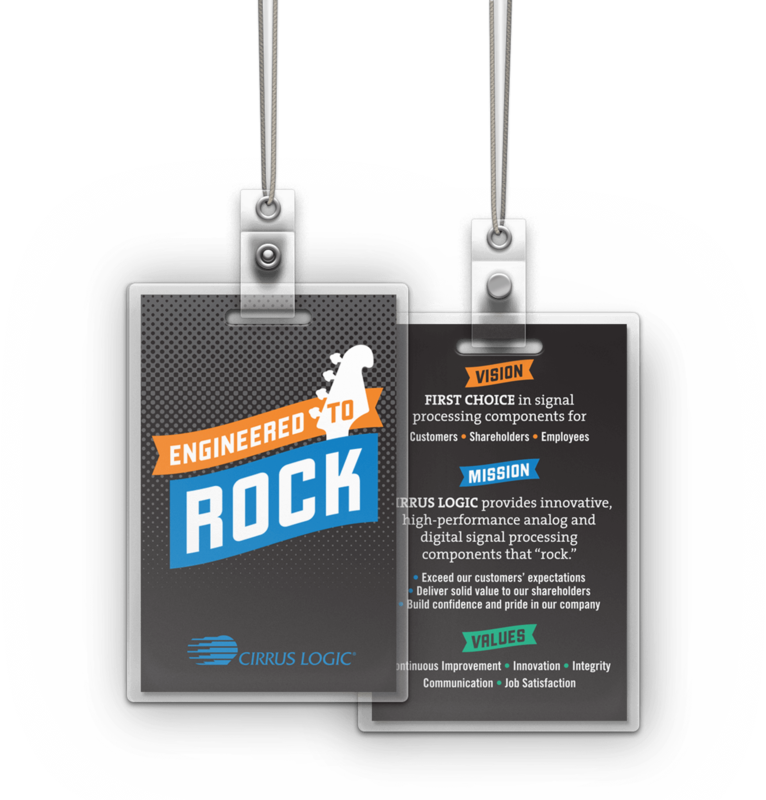 To celebrate the Rockstar-level performance of 5 of their audio chips, Cirrus tasked Texas Creative with creating their version of a Gold Record: the Unobtainium Commemorative Guitar. 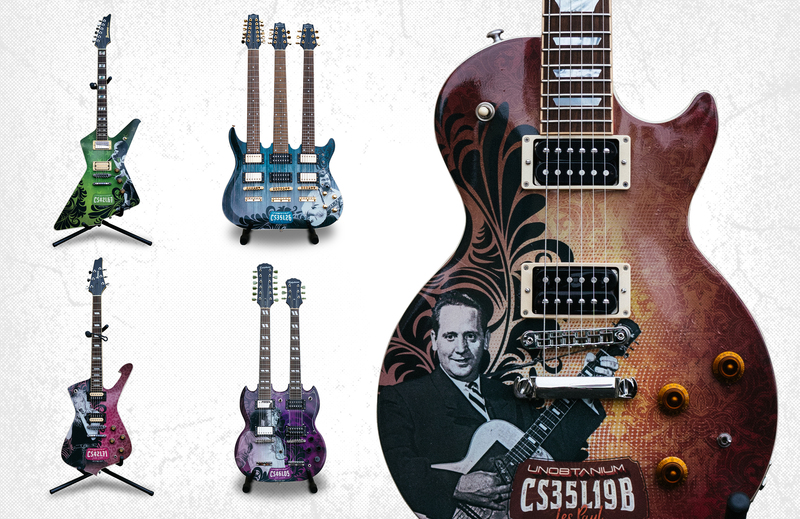 Our designers crafted custom templates and artwork featuring the artist each guitar represented along with patent number it celebrated. The instruments were carefully striped of hardware, wrapped with graphics and rebuilt. They now hang in the halls of Cirrus, striking a chord of pride in everyone who works there.